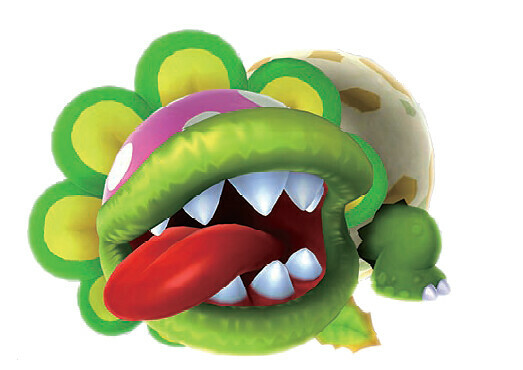 Suggested by Destroyer Peewee Piranha is an underrated Mario villain who has a great design and packs a punch. 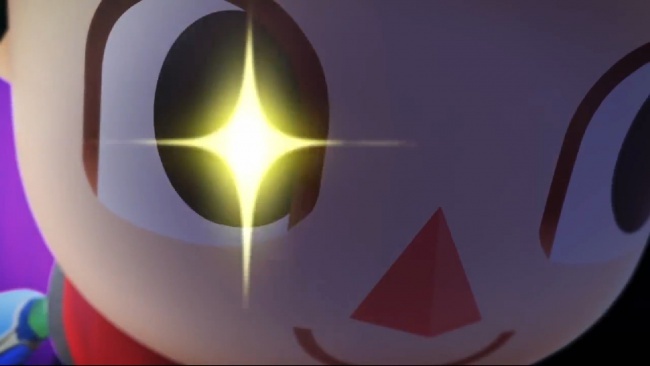 The Villager is a great handyman who is loaded with various weapons to help him out, but he just doesn’t have enough good ones to win this fight. His bowling ball will be swatted away and Peewee will be able to land the fishing blow with ease. Peewee Piranha wins. 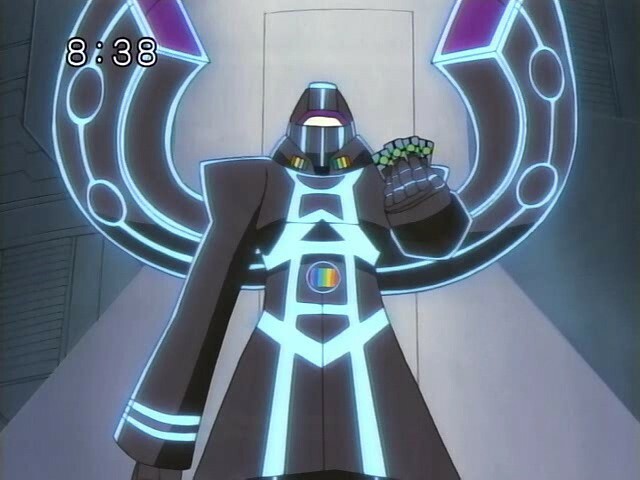 Suggested by Destroyer Peewee Piranha has a good design and is definitely not a villain that you want to mess with. Still, his size is negated by The BioLizard and he has no ranged attacks that would do any real damage. The BioLizard can just keep on shooting energy blasts and Peewee will never even get close. 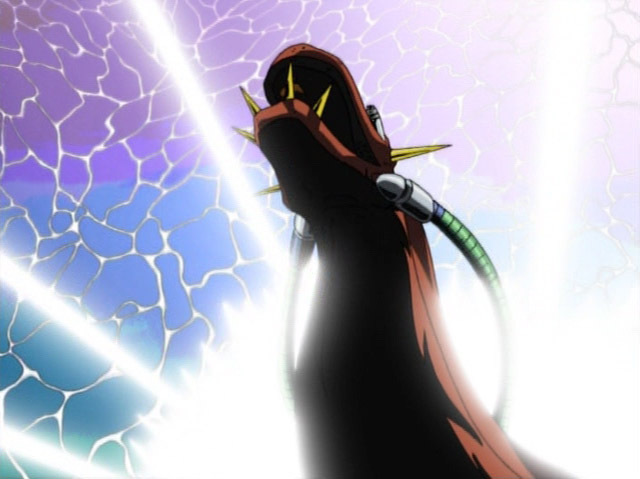 The BioLizard wins. Space Godzilla is back and now he’s up against good ole Peewee Piranha! 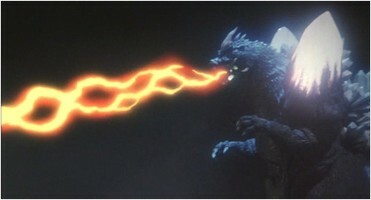 Peewee Piranha is pretty powerful, but he lacks the firepower that Space Godzilla has at his disposal. Space Godzilla takes another win and this could be the start of a longrunning streak! Space Godzilla wins. Peewee Piranha is back and this time he’s fighting his old enemy Mario. Mario is a pretty good fighter and has proved this many times in the past. With one punch you can expect major pwnage. His speed is pretty good as well thanks to some power ups he’s attained through the years. Mario wins. 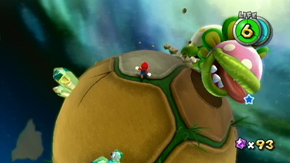 Peewee Piranha is a Mario villain of immense power. With his skills and lightning fast reflexes he’s hard to stop. Tingle may have his balloons, but they can’t save him in this battle. Peewee Piranha would just gobble him up and the battle would end. 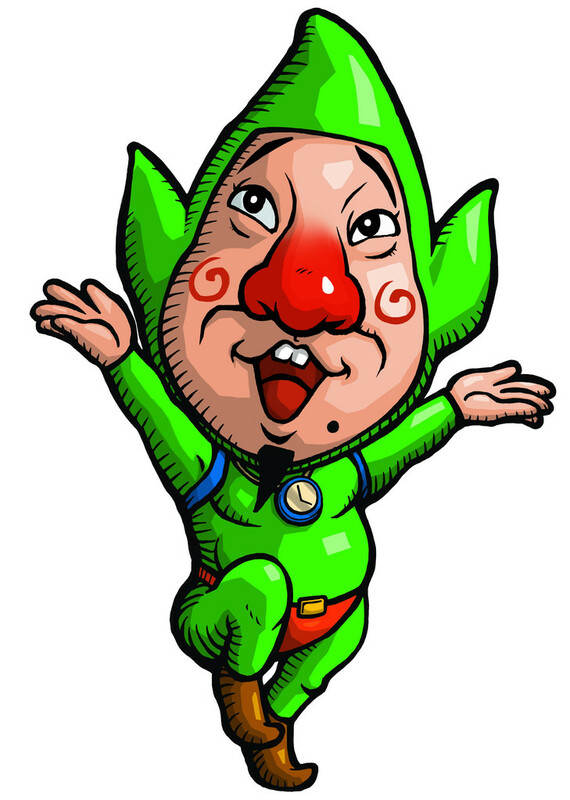 Tingle takes a hard loss in this battle. Peewee Piranha wins. Well Lazerman is one of those fighters who keeps coming back for more despite whatever happens to him in the ring of fire. Luckily for him Peewee Piranha just isn’t strong enough to take him down. Lazerman takes home another win and shows why he’s Lazerman. Lazerman wins.